Star Trek Continues is the acclaimed fan production aimed at completing the final two years of the original 5-year mission. This panel will feature a viewing of the episode with introduction by Lou Ferrigno (featured in the episode) and a Q & A with director, Chris White. 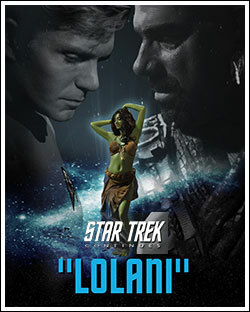 Be sure not to miss this one, Star Trek fans!